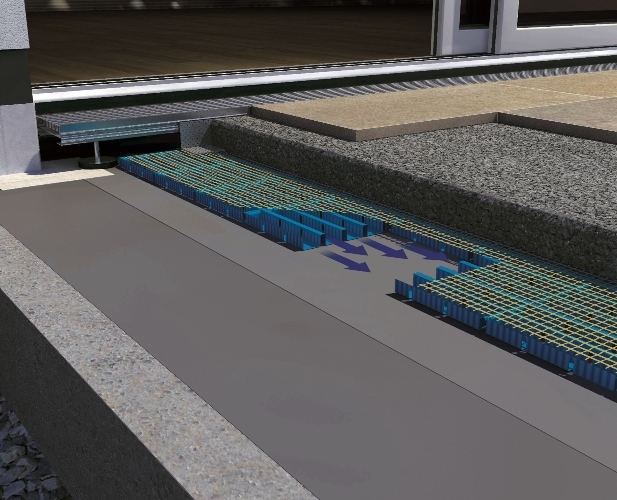 BAL – market-leaders in full tiling solutions – have launched a new problem-solving external tiling system for balconies, roof terraces and ground terraces. 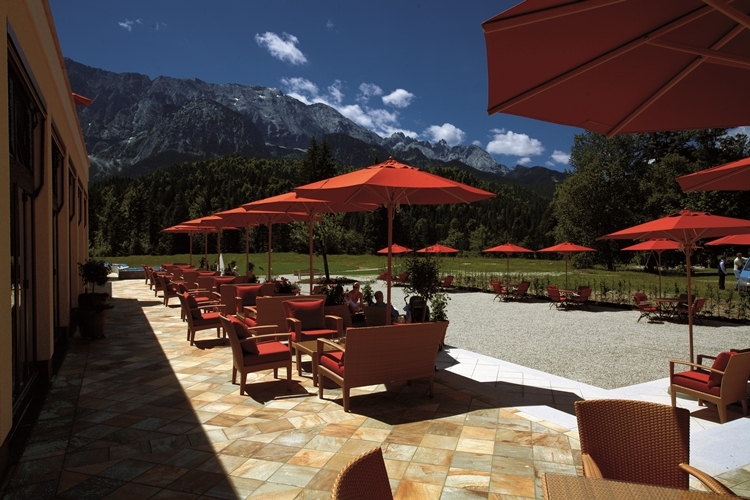 Gutjahr System Technology from BAL offers designers and contractors innovative drainage, ventilating and uncoupling solutions to protect outdoor coverings against the unpredictable British weather and extremes such as rain, frost and heat. Alex Underwood, Head of Marketing at BAL, said: “External tiling is a fast-growth segment in the UK as the trend for inside / outside living thrives. BAL are excited to confirm our new range of products for a proven system-solution in this sector are now available to the market. “The new products represent a complete new range of solutions for the BAL portfolio and work as a system with current BAL preparation, adhesive, grout and sealant products. 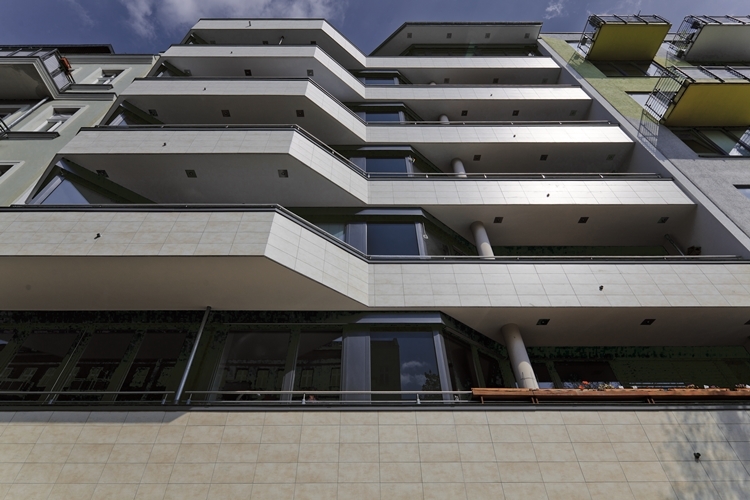 This means for the first time architects, designers and contractors are provided with a true ‘one-stop-shop’ for balconies, terraces and external ground floors. 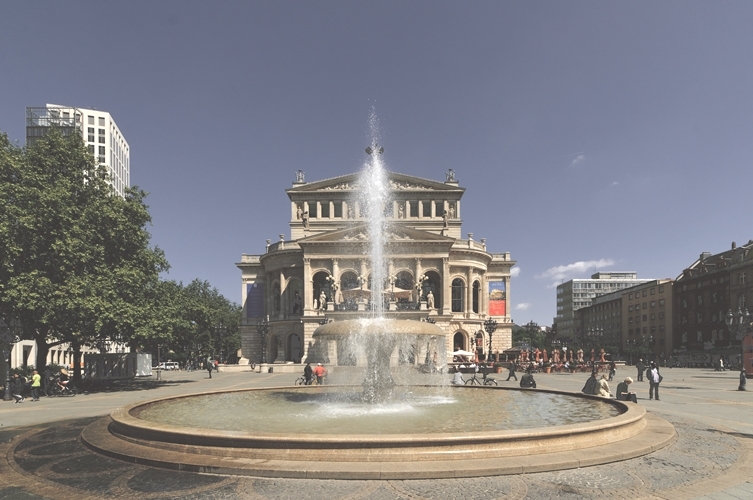 Gutjahr are a sister company of BAL, with a proven track record of delivering trouble-free coverings across Europe from large prestigious commercial projects including Amsterdam Library, The Palace of Hambach, and the Weimar National Theatre to smaller domestic projects over the last 25 years. Gutjahr are also the inventors of the passive capillary AquaDrain® surface drainage system. Complete with ProFin® edge profiles, AquaDrain® drain grates and ProRin® guttering, the patented systems are simple to install and provide rapid, immediate and high volume drainage of water. 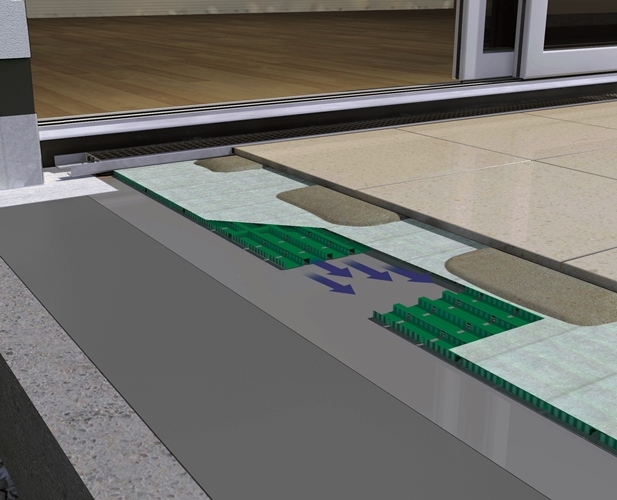 By removing the water, you are taking away the biggest threat to the tiled assembly and protecting the long term integrity of the floor assembly and covering. Problems such as cracking due to the freeze/thaw cycle, staining, warping, efflorescence and even weed growth on loosely laid tiles or slabs is inevitable if surface water is able to penetrate below the tiled surface and is unable to be drained effectively. Among the systems on offer from BAL include Thin Drainage Assembly for direct point adhesion for break-proof coverings, Standard Drainage Screed Assembly for the solid bed fixing of ceramic, porcelain and natural stone and concrete paving, and a Thin, Lighter Weight Drainage Screed Assembly with an epoxy screed for a strong but comparatively lightweight build-up compared to conventional systems. 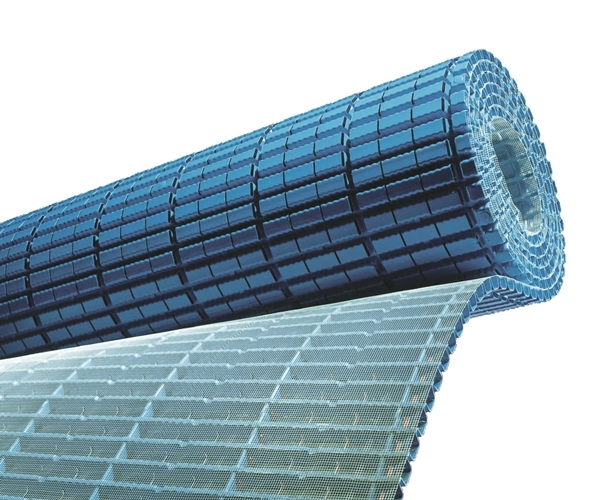 Both the Standard Drainage and Thin assemblies include the AquaDrain® passive capillary drainage mat which has a unique permeable mesh, raising the complete surface and offering a higher drainage volume compared to other drainage mortar and mat systems. With a collective 80 years of commercial tiling experience, incorporation of the Gutjahr range within the BAL portfolio ensures a guaranteed, full-system solution for external installations from the UK market-leader. BAL is introducing a number of Gutjahr products to its portfolio, which combined with its full range of tiles adhesives, grouts and sealants, makes BAL the ONLY full system provider in the UK. Now available to order or specify, Gutjahr System Technology represents new, innovative ideas – a vision shared by BAL.